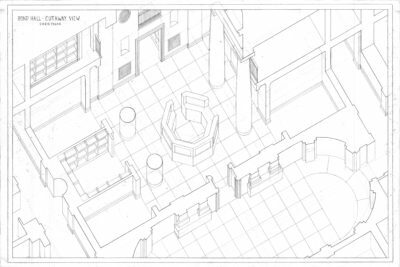 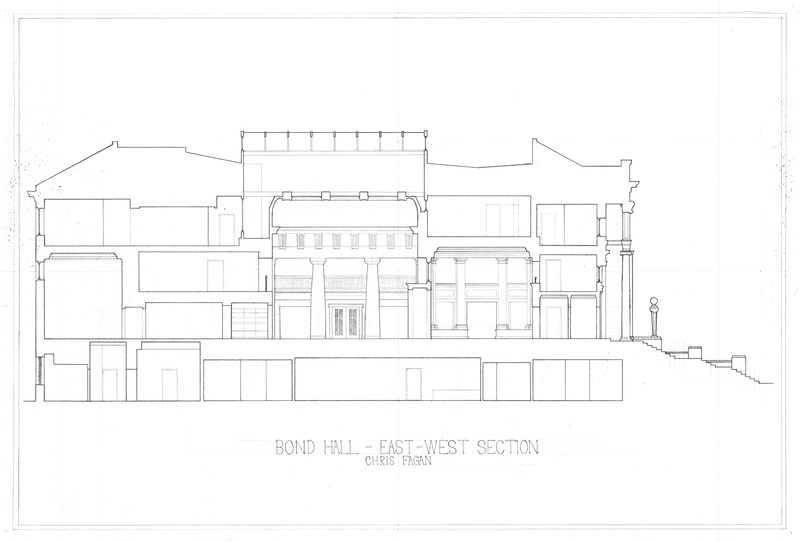 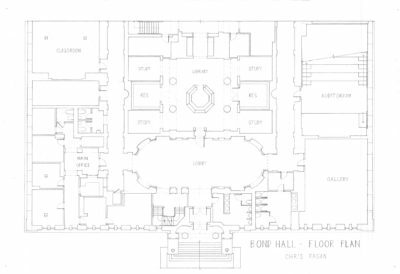 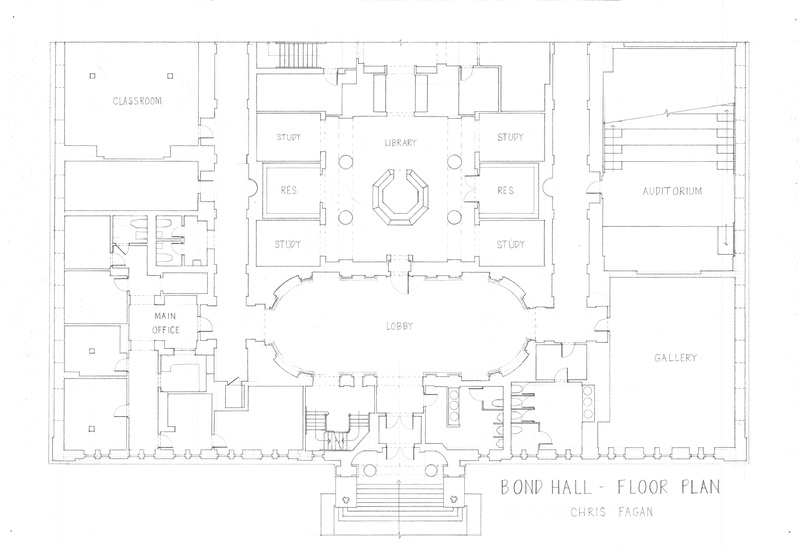 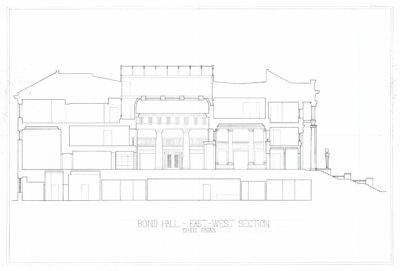 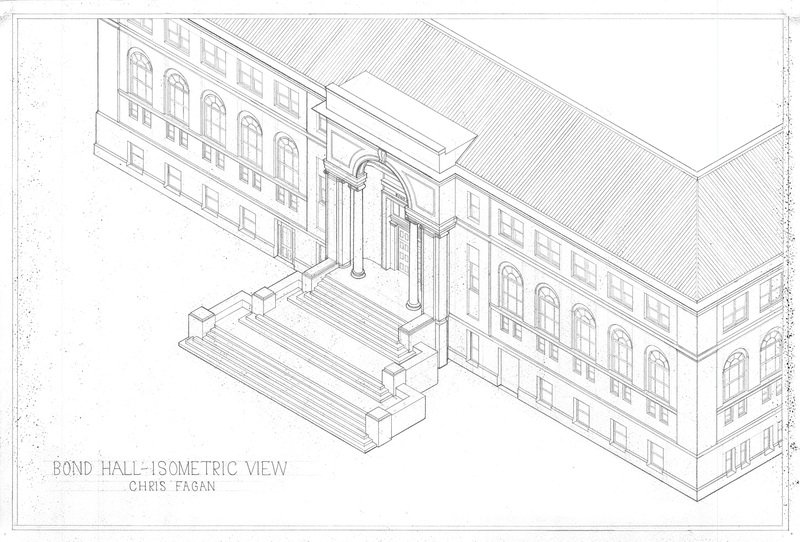 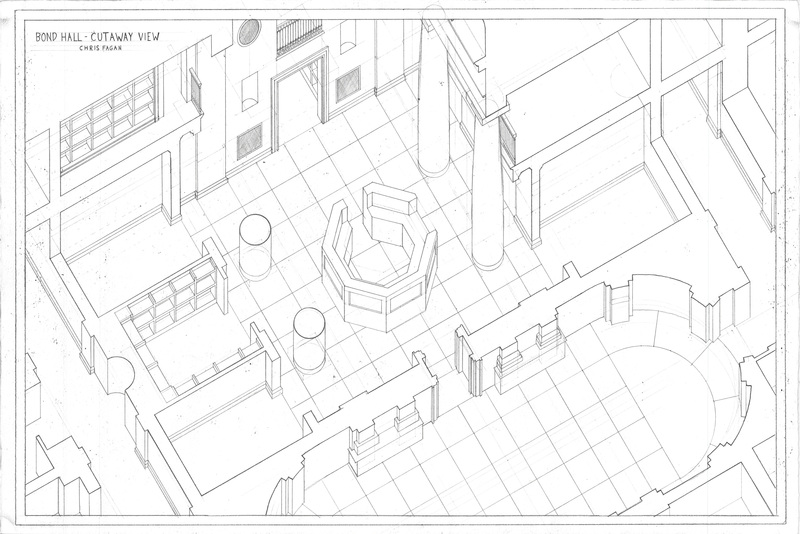 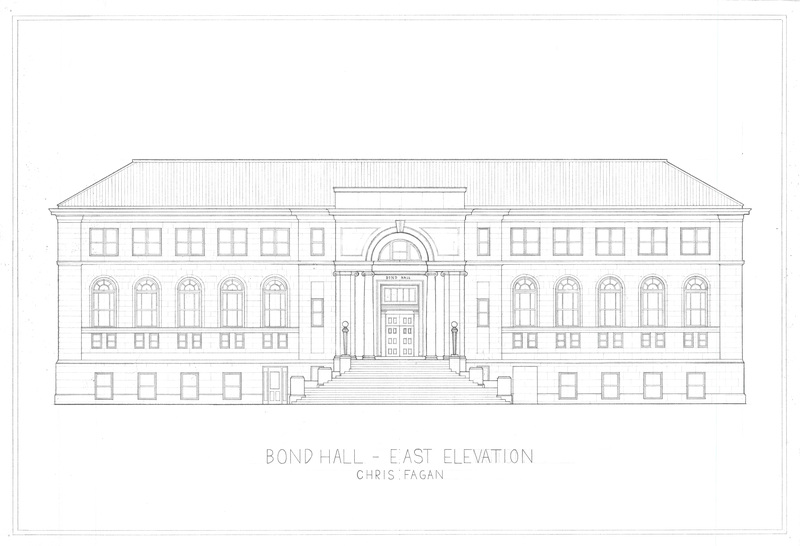 A surveying and drafting exercise of Bond Hall, the (literal) home of Notre Dame’s architecture students. 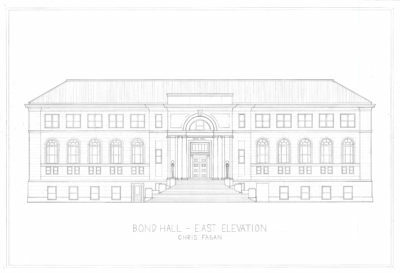 This project was my introduction to hand drafting, which has mostly been phased out of architectural education and practice. Notre Dame is unique for offering a comprehensive program which employs traditional methods and precedent, inspired by the Ecole des Beaux-Arts.